Looking for the best furnace repair service from a local, family-owned Denver company? 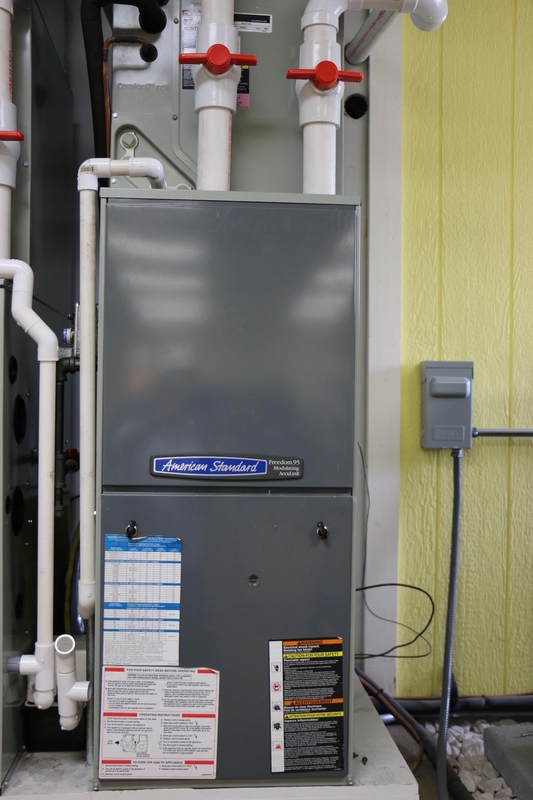 Altitude Comfort offers fast, reliable furnace service and upfront Straightforward Furnace Repair Pricing so you don’t have to worry about hidden charges or open-ended hourly billing. Is your furnace 10 years old and in need of a major repair? Replacing that old furnace might make more sense. Let us give you a Free Estimate on installing a new furnace before sinking a lot of money into that old unit. Having problems with your water heater? Or is it getting old and needs to be replaced? We provide hot water heater repair and water heater installation 7 days a week with no overtime charges. Having problems with your boiler? We can have one of our experienced HVAC technicians get your boiler back up and running quickly. Altitude Comfort has become the top evaporative cooler installation company in Denver by providing outstanding service from start to finish. Adding an evaporative cooler to your home can reduce your cooling costs by as much as 70% this summer by. Call us today to learn more, and schedule a Free Estimate. 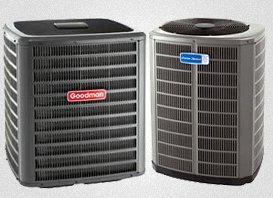 We offer the best evaporative cooler repair service in Denver. Need help with swamp cooler startup or shut down service? We’re here to help. Give us a call. Our technicians will take great care of your swamp cooler. Do you need your air conditioner repaired? 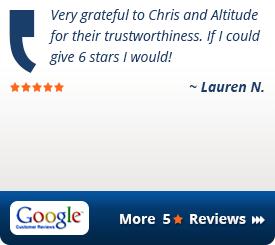 Altitude Comfort provides Denver homeowners with fast, reliable air conditioning repair service. We even offer evening and weekend AC repair service at no additional charge. Is your current air conditioning unit getting old, or struggling to keep your home cool and comfortable? Installing a new high-efficiency air conditioner doesn’t have to be a complicated experience. 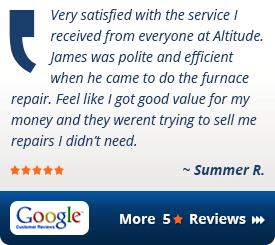 Altitude Comfort is the only Denver furnace repair company that provides Straightforward Furnace Repair Pricing. It’s an idea that’s been so popular with our customers that we gave it a name… TransRepairancy! What Is Straightforward Furnace Repair Pricing? We’ve listed the repair cost for nearly ever furnace repair service we offer in one of 7 Levels on a simple menu-style chart. Each Level has a corresponding price for all the repairs that are assigned to that Level. For example, any furnace repair listed in Level 1 costs X, and any furnace repair listed in Level 2 costs Y, and so on all the way up to Level 7. 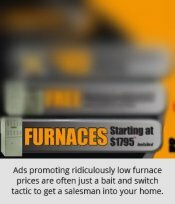 How Does Straightforward Furnace Repair Pricing Benefit You? First, you will always know that your technician is giving you the true cost for the repair you need, and that he or she hasn’t just made up a price out of thin air. The cost for every furnace repair we offer stays the same 365 days a year, and unlike other Denver furnace repair companies, we do not allow our technicians to increase the price of your repair during a winter storm, or for any other reason. Second, our Straightforward Pricing means that our price stays the same not just for every furnace repair we offer, but for every one of our customers as well. 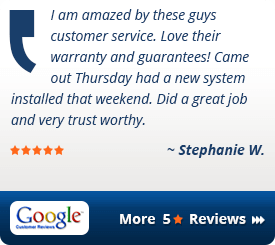 You won’t have to worry about paying more for the same furnace repair than any other customers we have. Ever. We want you to have a great experience any time you call us, so we’ve organized a step-by-step process that our technicians follow so you know what to expect during your furnace repair appointment. Good communication is essential to delivering good service, and you can expect our team to go above and beyond before, during, and even after your appointment. We’ll answer your phone call courteously and enthusiastically. We’ll schedule your furnace repair appointment as quickly as possible, and do our best to find a time that’s convenient for you. We’ll also send you a confirmation email with your technician’s name and picture. Your technician will take the time to discuss the problem you’re having with your furnace with you. He or she will explain what to expect during the diagnostic process, how Straightforward Furnace Repair Pricing works, and the guarantee that we include with any furnace repair we do for you. Your technician will explain the problem clearly, and review the best options for repairing your furnace. Our customer care team will follow-up with you after your furnace repair appointment to make sure that everything was completed to your satisfaction, and that you were happy with the service your technician provided. 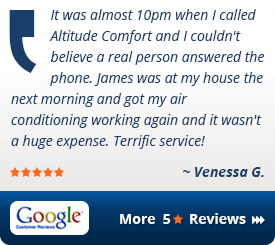 Altitude Comfort is the most trusted name in Denver heating and air conditioning sales, repair, and installation. Located in Denver, CO we do more than just promise professional heating and air conditioning service and your complete satisfaction, we guarantee it - in writing! We back every furnace and air conditioner we install with written guarantees ensuring your satisfaction with our service, as well as the performance of your new heating and air conditioning system. 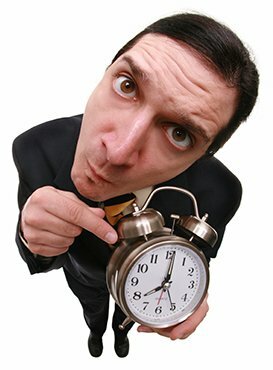 Why do we offer written guarantees when other Denver heating and air conditioning companies don’t? It’s simple, we want our customers to have complete peace of mind when they choose us to take care of the heating and air conditioning needs in their home. Our reputation is built on our customers’ complete satisfaction, so it’s only natural that we’re willing to back up our commitments to you in writing. Everyone at Altitude Comfort is committed to making sure you’re happy and comfortable in your home, and you’ll see the difference that commitment makes when you trust us with your furnace or air conditioner. Schedule A free replacement estimate To Install A New Furnace Or AC! Name * Phone Number * Email Address * Best Way To Contact You * Select A Choice Contact Me Via Email Contact Me Via Phone How Can We Help You? Why Is Altitude Comfort Heating and Air The Most Trusted Name Among Denver Heating And Air Conditioning Companies? 100% Satisfaction Guarantee - In Writing! 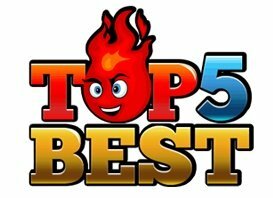 Who Is The Best Furnace Repair Service In Denver? How Much Is My New Furnace Installation Really Going To Cost? How Much Does A Central Air Conditioner Really Cost? If the benefits provided by a truly professional heating and air service are important to you, then we guarantee you'll be glad you called us. We offer our customers more than just heating and air conditioning service, we give you peace of mind. Every one of our technicians have passed an extensive background check, as well as random drug testing, because your family's safety is important to us. Whether you need furnace or air conditioning repairs, replacement, or just a tune-up, our professional heating and air conditioning technicians are qualified to do the job right. We guarantee it. We offer upfront, fixed pricing for all heating and air conditioning repairs instead of hourly charges. 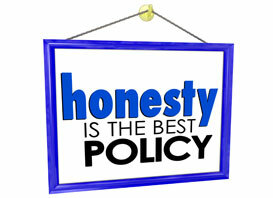 And we offer a 100% System Performance Guarantee on all new furnace and air conditioner installations.